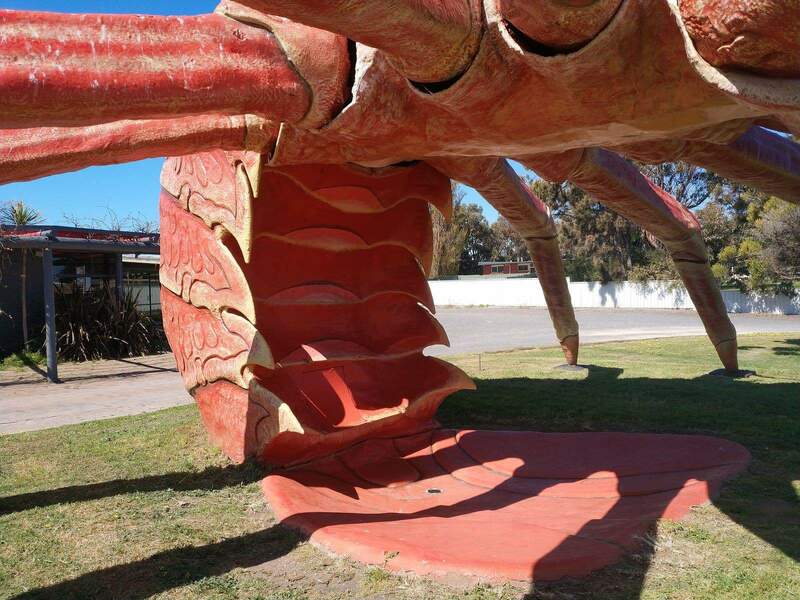 The Big Lobster, as the name suggests, is a popular sculpture of a huge red coloured spiny lobster and is located near the entrance of Kingston SE, a renowned fishing town of South Australia. 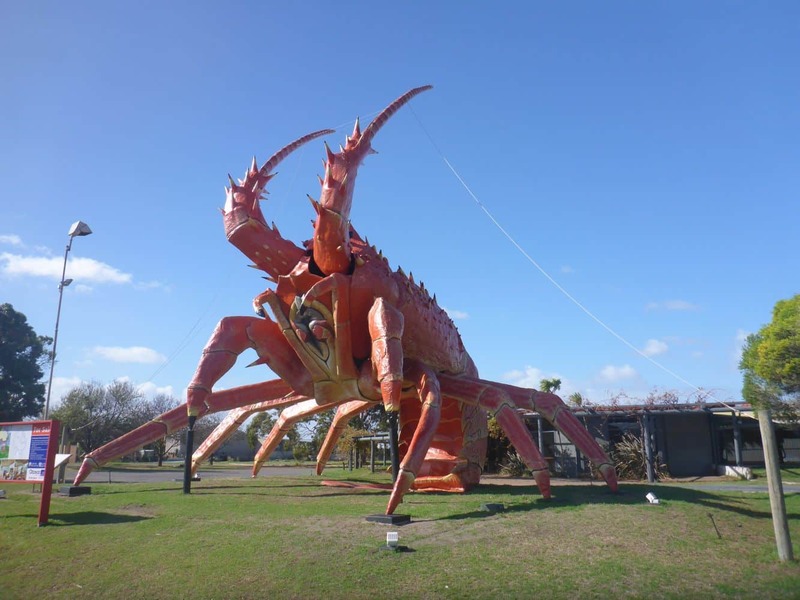 The Big Lobster, known by the locals as “Larry”, is a very popular tourist attraction drawing thousands of visitors each year to Kingston SE. 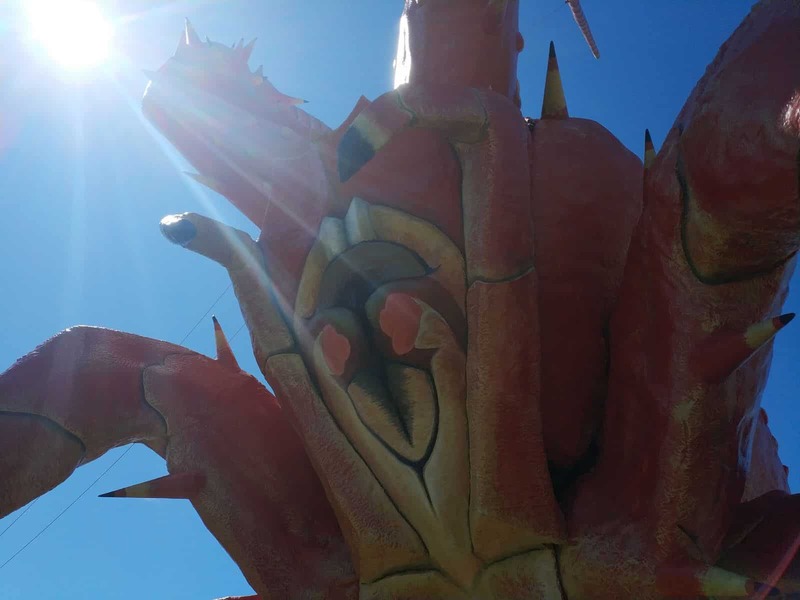 Designed by the artist Paul Kelly, this sculpture was originally built for two private clients with the intention of attracting more visitors to the restaurant and the visitor centre in Kingston SE. 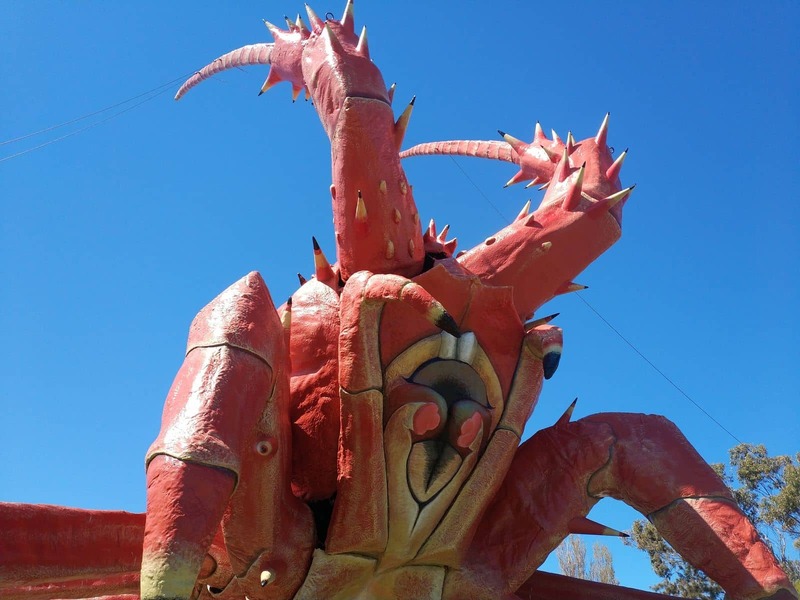 The sculpture took around 6 months to construct and was formally opened to the public on the 15th December 1979. 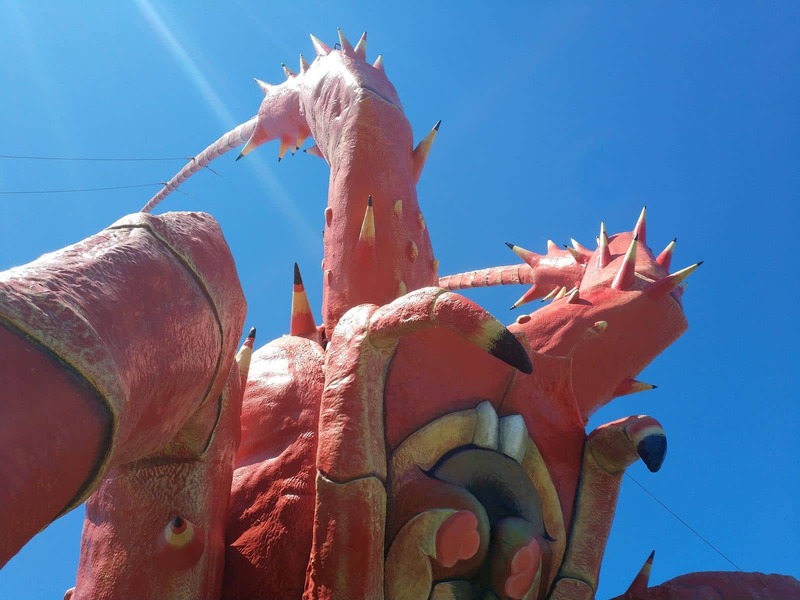 This 17 metre tall fiberglass and steel lobster has become an iconic spot in the town of Kingston SE. 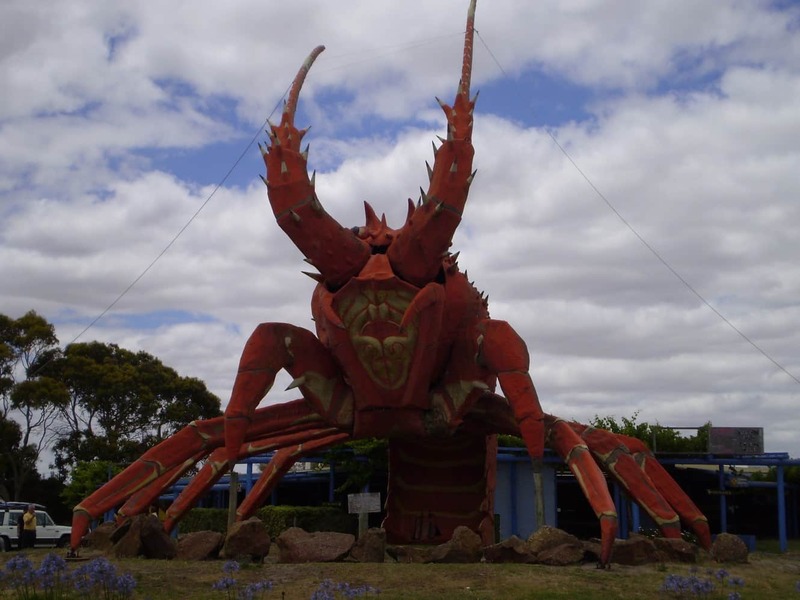 Presently, the Big Lobster is ranked amongst the impressive ‘Australian Big Things To See’ list. 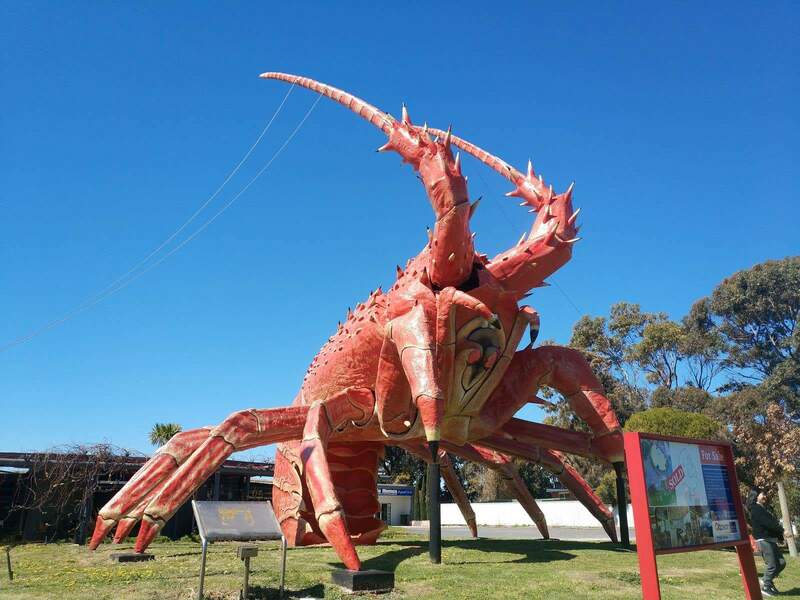 So make sure you tick it off your bucket list when visiting this region. 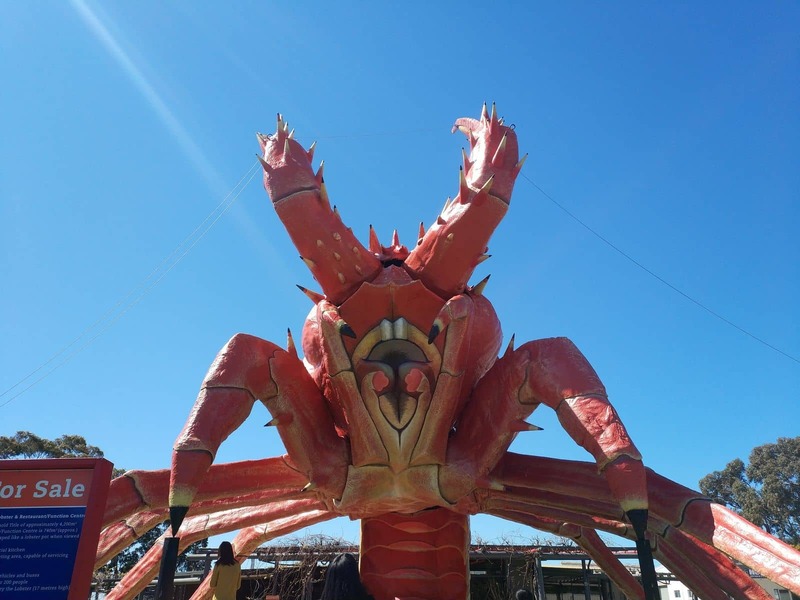 At the Big Lobster, you will be able to purchase local produce, wine, beer, rock lobster and an array of souvenirs. 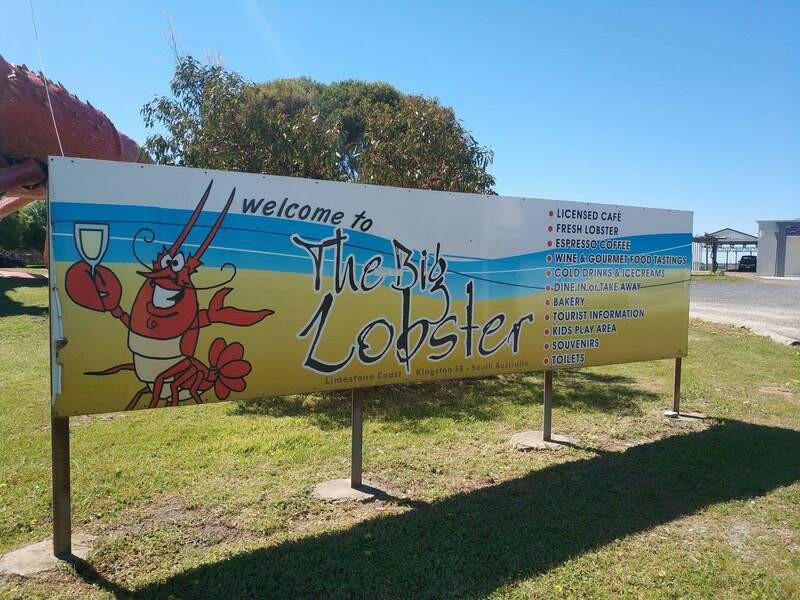 Visitors can also dine in at the restaurant to have a scrumptious lobster meal. 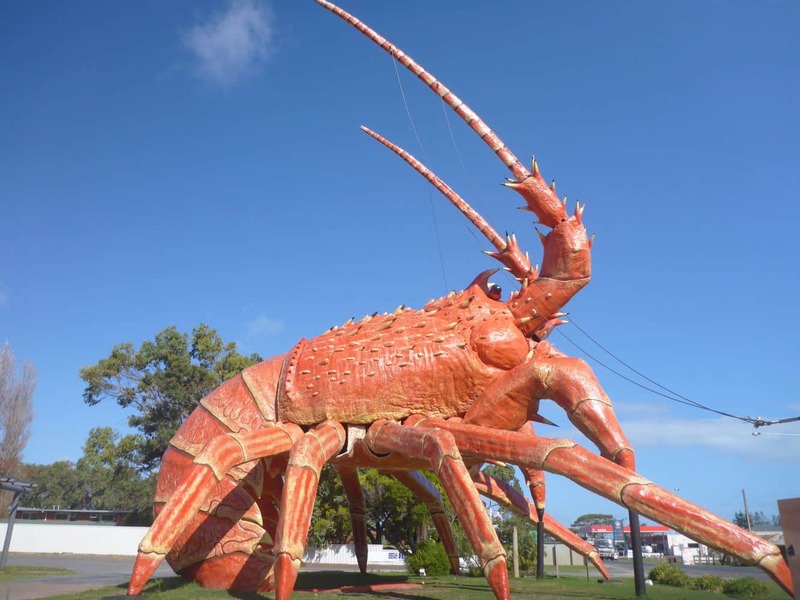 Visitors can also purchase fresh lobster to take and cook at home. 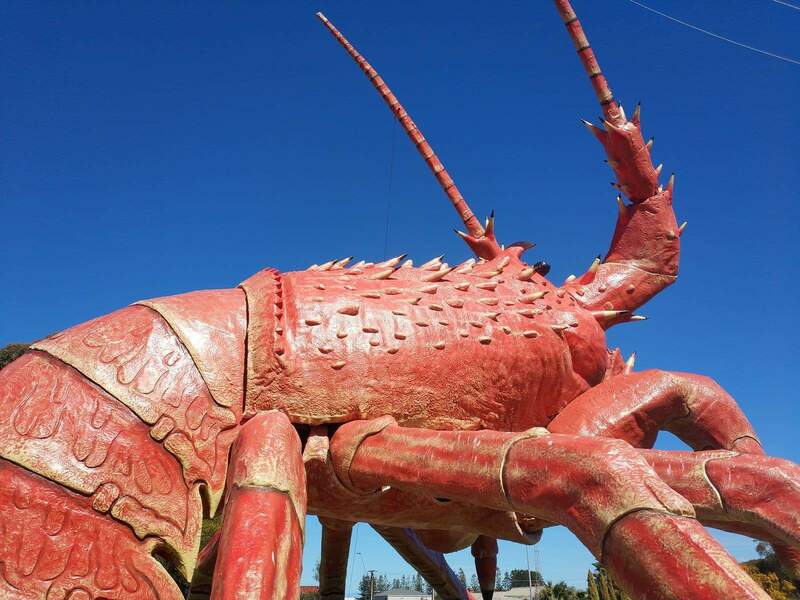 The Big Lobster is an award-winning restaurant that serves the finest seafood in town. 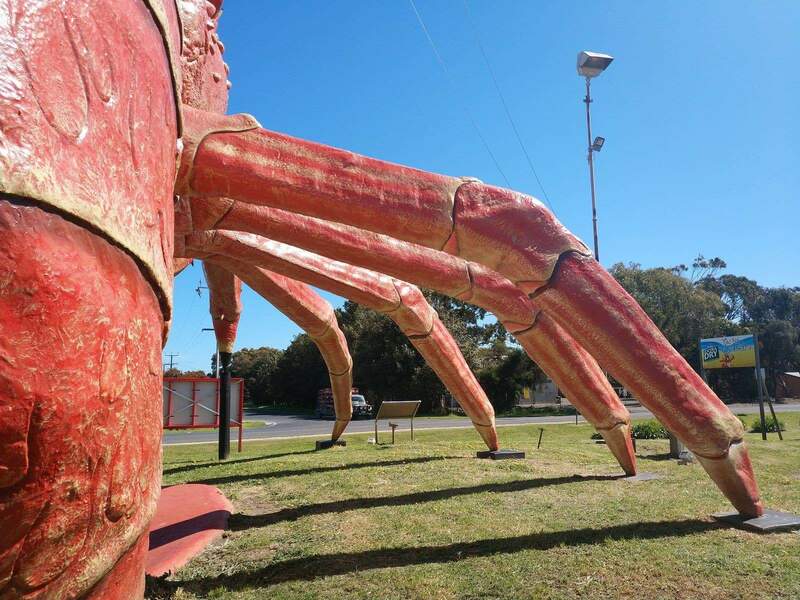 At the visitor’s centre, visitors can learn about the greater Mount Gambier region and will be assisted by the helpful staff to find other things to see and do whilst stating in South Australia. 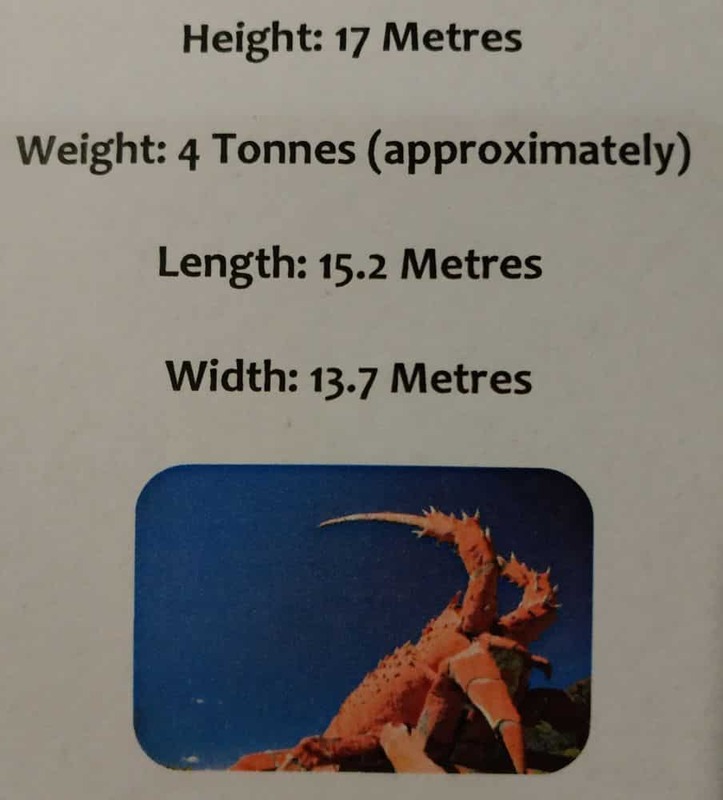 We are come from China and plan to visit the Big lobster at 17/2/2018. 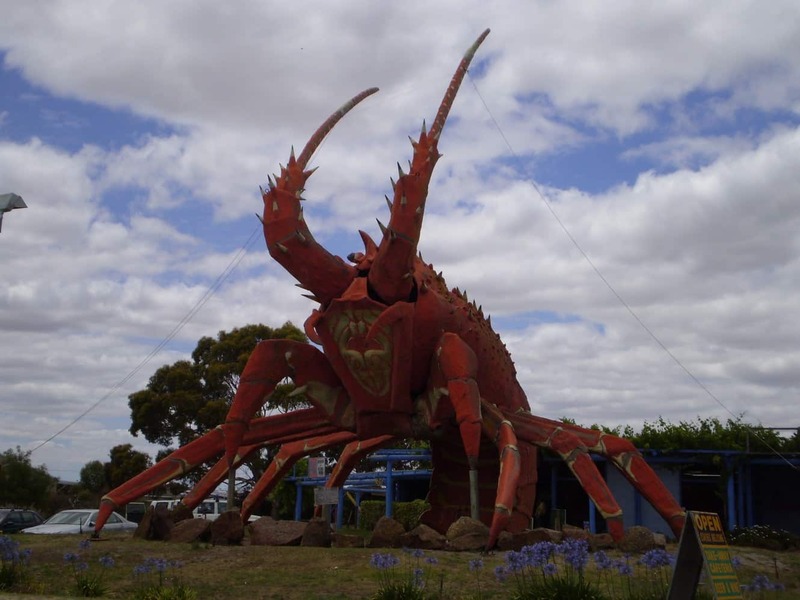 We will drive from adelaide in the morning and maybe arrive there at noon. 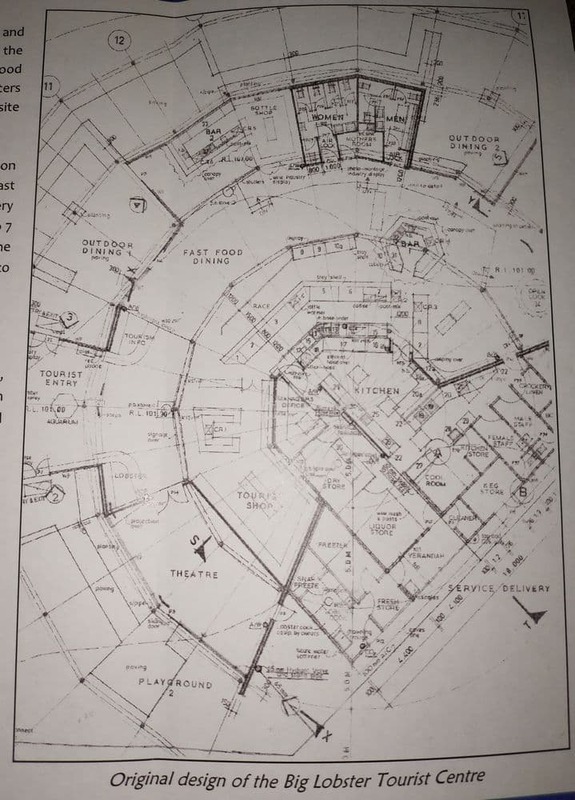 So I’d like to ask that is there any farmous restaurants at Big loberster? and could you please send me some imformation about this towm and the restaurants? Thank you very much and hope your reply! 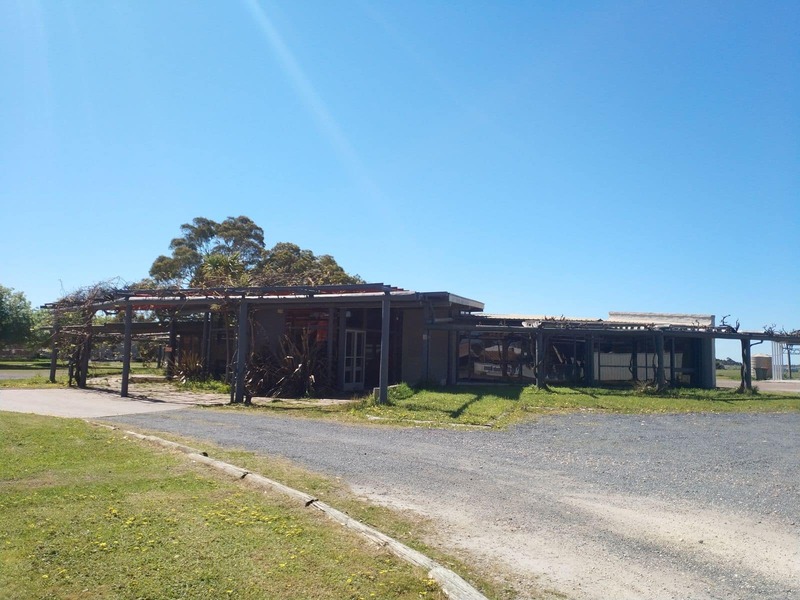 For lunch, try the The Old Woolstore Cafe & Restaurant located at 11 Hanson St, Kingston SE. It is a friendly cafe with good food and friendly service. 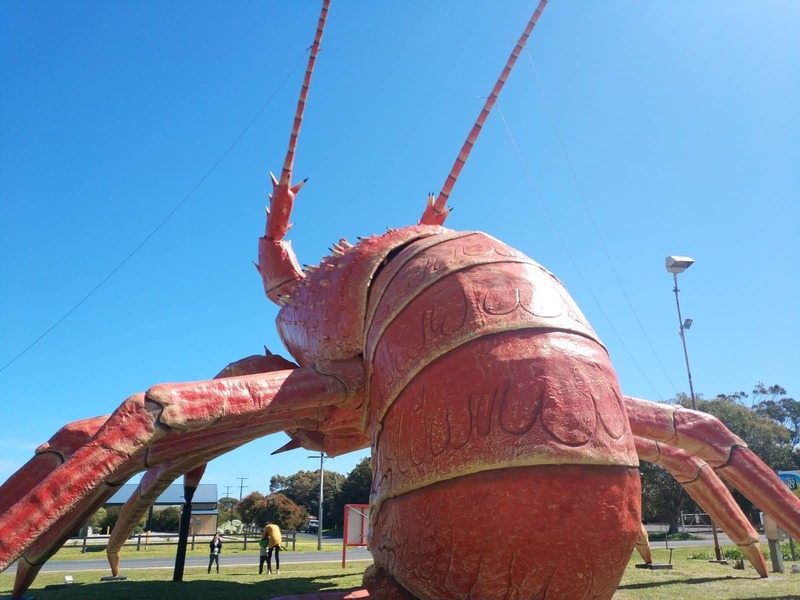 Have a wonderful time visiting Australia and the famous Big Lobster! !